AECK - Awkard Aches EP! Track 7 feat. Henri Puolitaival! Robots for Robots » Track dump » AECK - Awkard Aches EP! Track 7 feat. Henri Puolitaival! 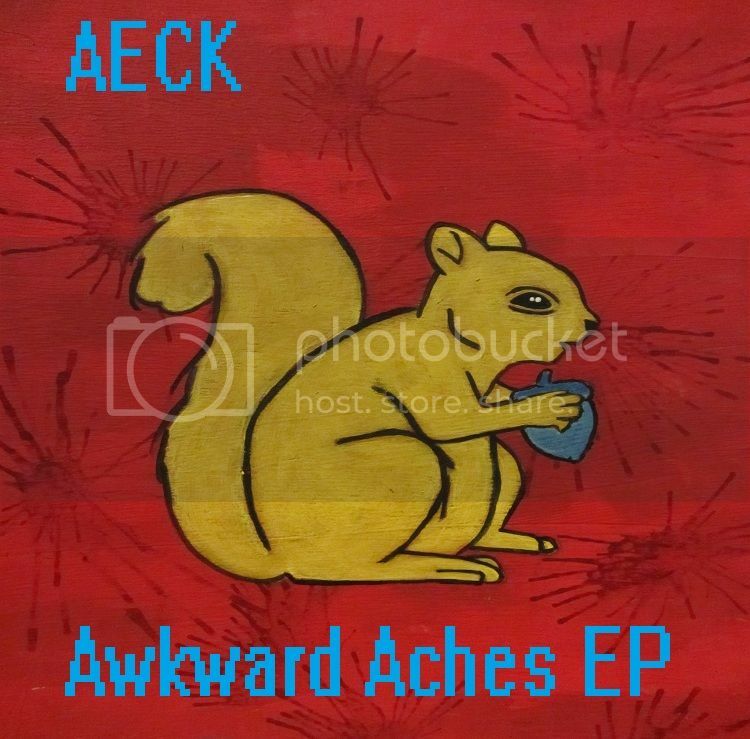 Topic: AECK - Awkard Aches EP! Track 7 feat. Henri Puolitaival!